Derby’s 3-rail HDPE fence for livestock has become the trusted source for large animal containment. 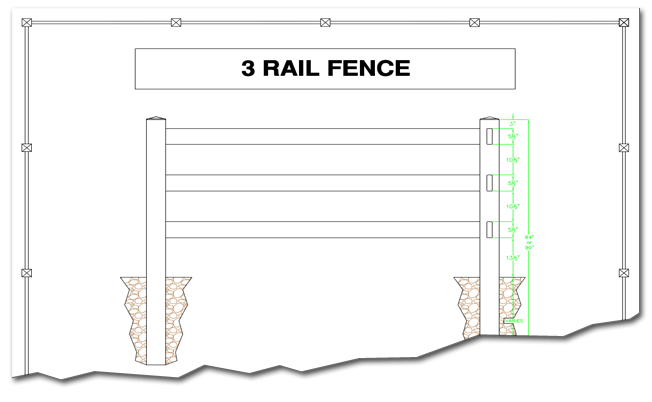 Derby offers the strongest, safest and most durable livestock rail fence solution available. Are you looking for a durable, safe and attractive fence for your farm, ranch or large property? Our HDPE three rail fence systems look great and perform even better. Derby’s HDPE 3-rail fencing is long-lasting, safe for animals and can withstand severe weather conditions that other fencing products, such as PVC, Vinyl or wood, will not. Our HDPE three rail fence system for horses, farms, livestock, cattle, ranches and pastures has become the trusted product for large animal containment and for good reason. Derby fences look better, work harder and last longer than wood, PVC, Vinyl and wire fences. 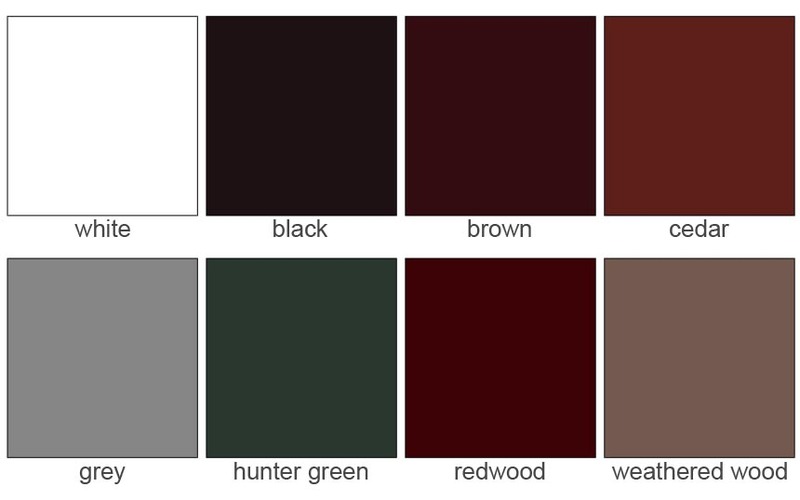 And the best part is Derby HDPE fences come is a variety of colors and are virtually maintenance free so they don’t have to be painted and repaired like other fencing options. Derby Fences come with a 20 year limited warranty and have proven themselves to be the best alternative to keep animals and people safe and secure. Derby’s three rail HDPE fence for livestock has become the trusted source for large animal containment. Derby offers the strongest, safest and most durable horse fence available. A three rail HDPE farm fence is perfect for horses, cattle and other livestock and is the ultimate all purpose fencing solution for your farm, ranch or large property.